 The North Hälsingland Blacksmiths Guild joins the traditions of blacksmithing with our modern world. By sharing knowledge, ideas and resources we preserve and develop our ancient craft while at the same time creating new opportunities for the next generation. The door is open for all who are interested. The core of the North Hälsingland Blacksmiths Guild is working blacksmiths. These working members complete exceptional work through the Guild, either individually or by collaborating with their fellow guild members. For those interested in starting their journey in blacksmithing, the Guild offers apprenticeships and continuing work experience. Interested members of the non-forging public are also welcomed to the Guild, to participate in festivals, join in open forging days, commission work, and support the continuation of the ancient craft of blacksmithing.